Welcome to the Ohio Division of Southern Sales. Southern Sales was founded in 1923 as a sales representative for the Municipal Equipment Industry. 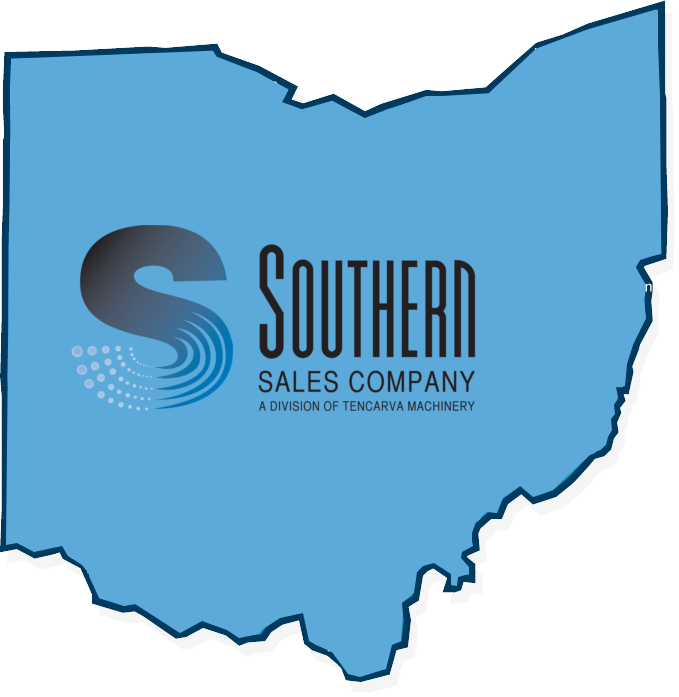 In 2013 Southern Sales Inc was acquired by Tencarva Machinery Company and now spearheads Tencarva’s Municipal Division covering the Southeast United States from as far south as Florida and as North as Ohio. Our mission is to provide our municipal customers with products and service solutions for energy efficient water and waste related systems. We will do this while striving to be the best manufacturer’s representative in the country from the viewpoints of our customers, vendors and employees. With more than 90 years experience and the representation of more than twenty additional lines, Southern Sales and Tencarva Municipal has the expertise and products to provide integrated Waste Water Systems.